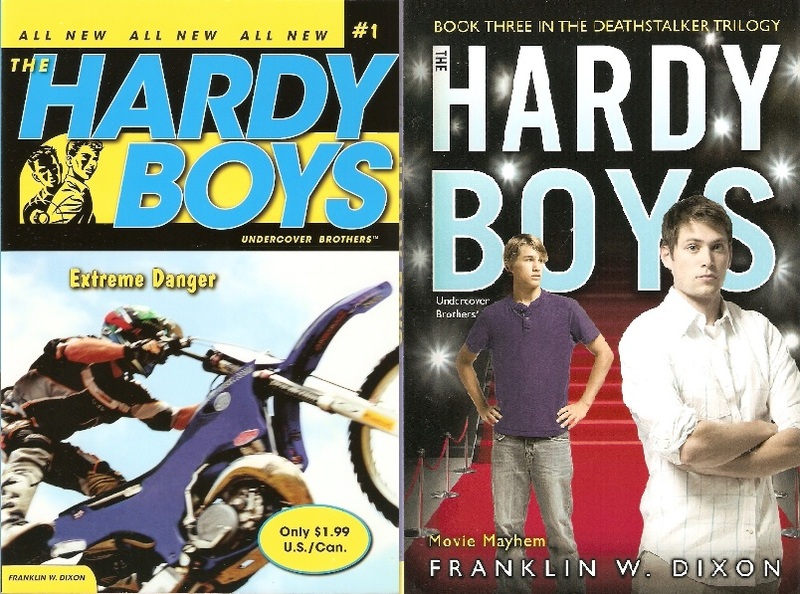 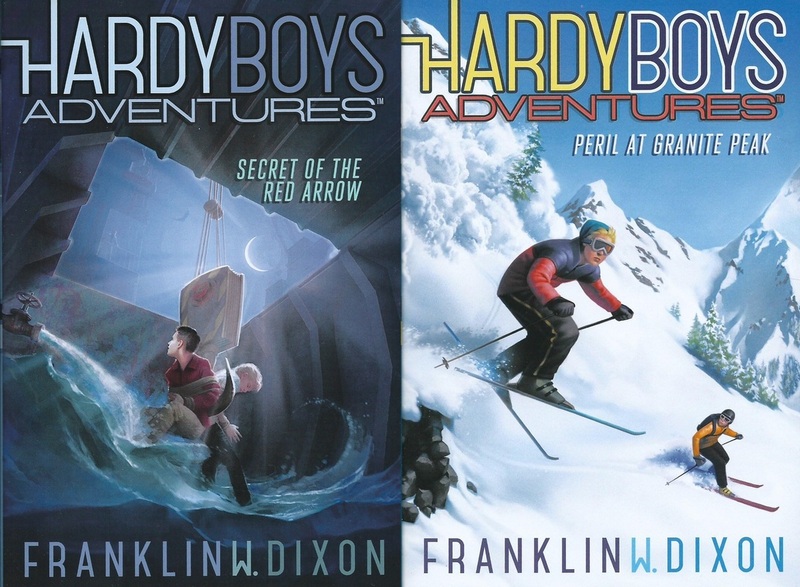 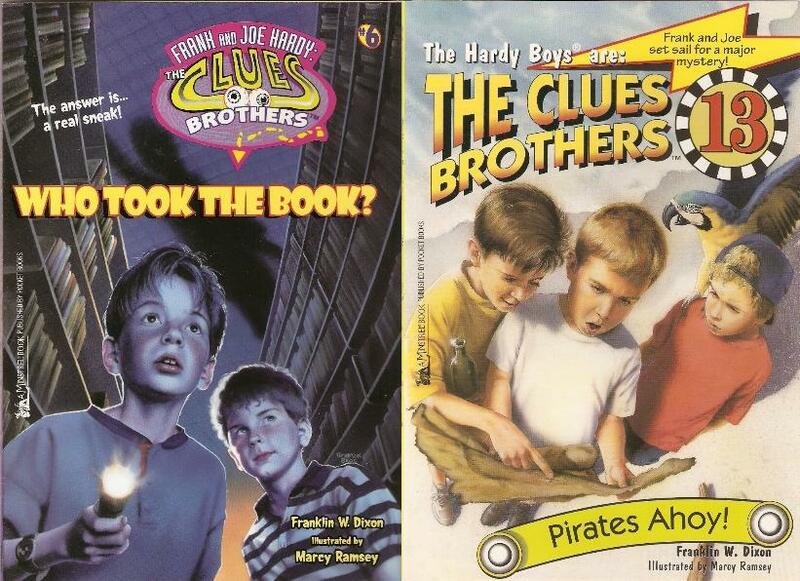 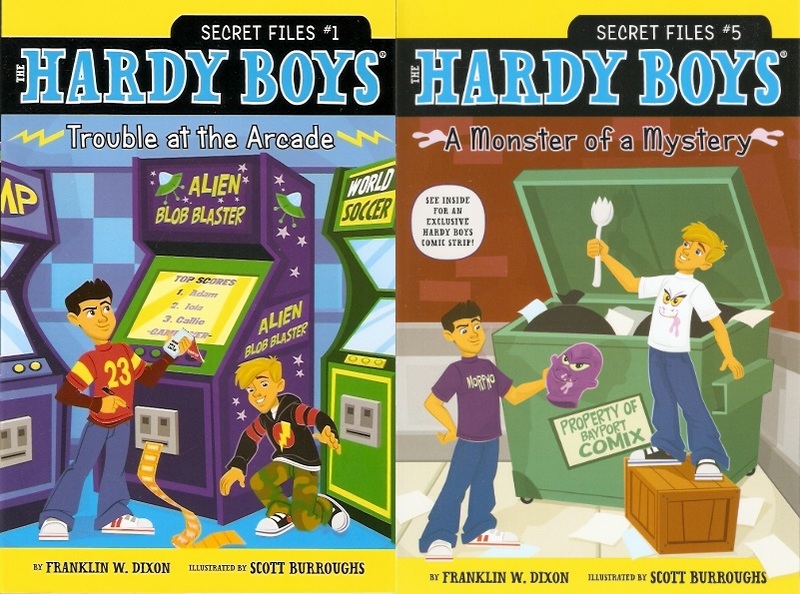 Frank and Joe Hardy are brothers and detectives that have different adventures and solve crimes. 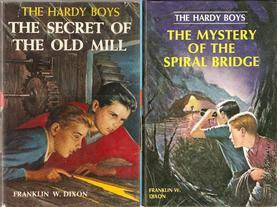 Their father is Fenton Hardy, also a detective. 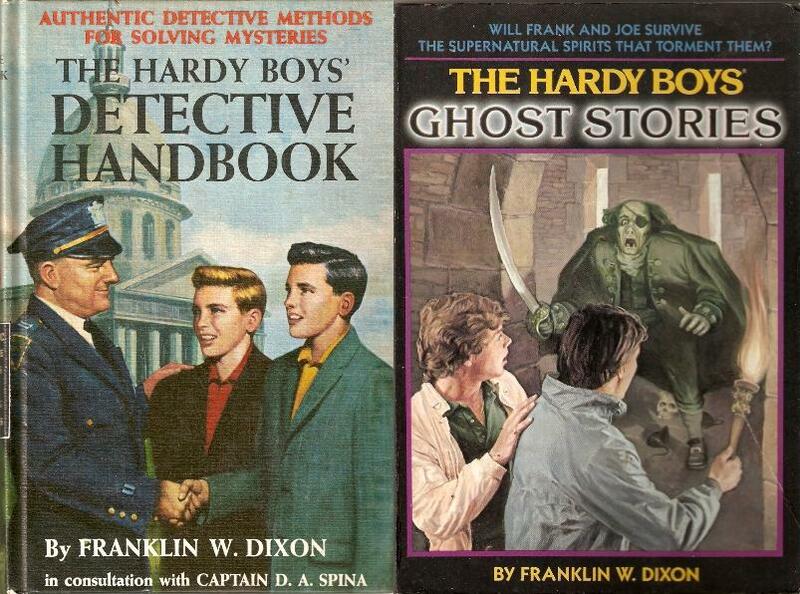 They've been known to work with Nancy Drew on occassion.